What do you envision when you think of Europe? Chances are, you have visions of quaint, colorful little villages with cafes, flowers decorating windowsills and cobble-stoned streets. There are no shortages of picturesque towns in Europe, but many people jump straight to the big ticket cities like Rome and Paris. While these locations surely have their pros and you can, no doubt, find some great photo ops, many people gloss over some of the towns that not only have countless picture-perfect spots, but also can be a village that has the atmosphere and culture you have always dreamed of feeling in Europe. Next time you are wanting that picture perfect European experience, consider these towns to fulfill not only your SD camera cards but also your European dreams. 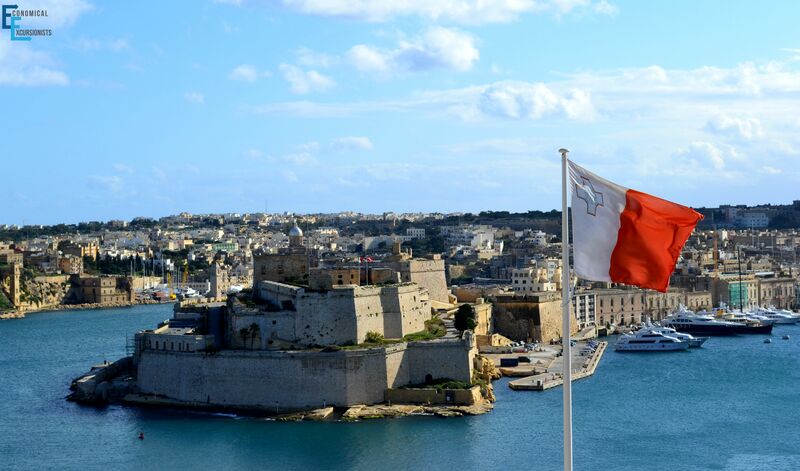 Gozo has the perfect Mediterranean blend; combining flares of Greece, Italy, Turkey and other neighboring countries in their foods, buildings and daily life. Between the beautiful old churches and adorable fishing boats, this island is ideal to wander around on (after all, it’s hard to get too lost on only 67 km²!). 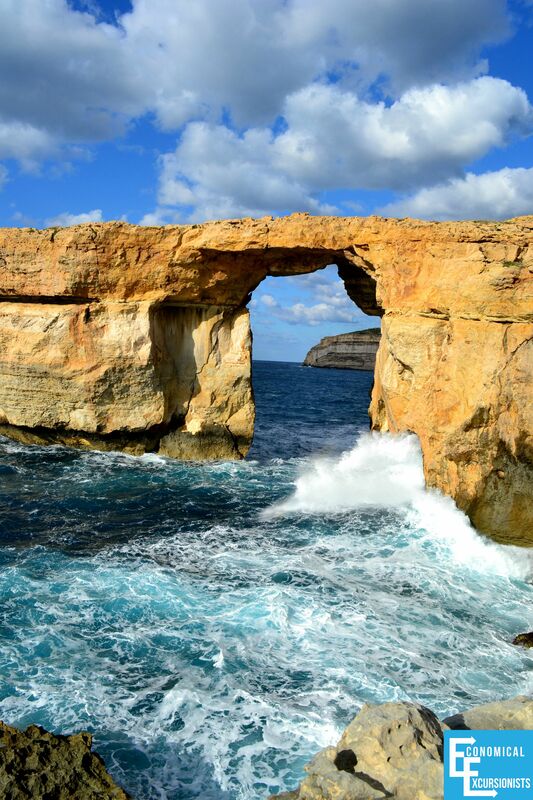 Almost nobody goes to Gozo without going to it’s neighboring island, Malta (in fact, this is where you will fly into first). Malta has more of a city feel, but has just the same amount of cultural influences as Gozo and is steeped in amazing and rich history. 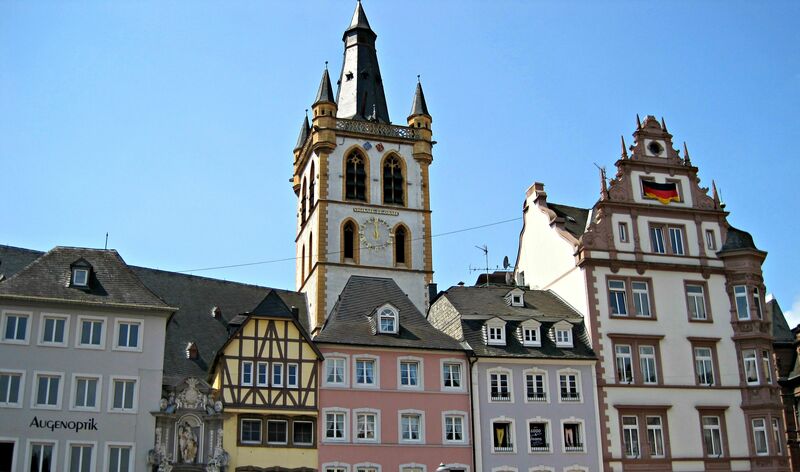 Trier is surrounded by vineyards and nestled alongside the Mosel river. Arguably, the oldest city in Germany, it’s history does not disappoint as you view old, Roman Ruins alongside picturesque German Squares. But being so close to France, you will surely get a dose of French influences in the foods and way of life with the locals. Santorini clings to the cliffs of an ancient volcano as it peers out over the Aegan Sea. 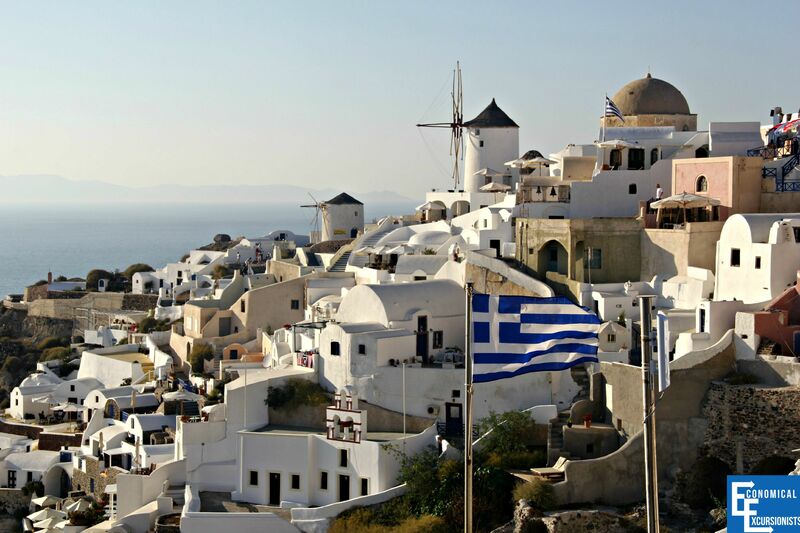 Just about every stereotypical picture you see of Greece is, most likely, Santorini. With its white washed buildings snuggled up into the cliff-side with the colorful blue accents of doors and roofs, it is no wonder why this island is postcard worthy. Yet again, a location that you can easily just stop by at (and many people do when on a cruise), but you can also slow down and enjoy all the winding alleys, boutique shops, beaches and stunning views with much more time. There is an old saying of, “If heaven is not all it is cracked up to be, take me to Gimmelwald” and it is true! 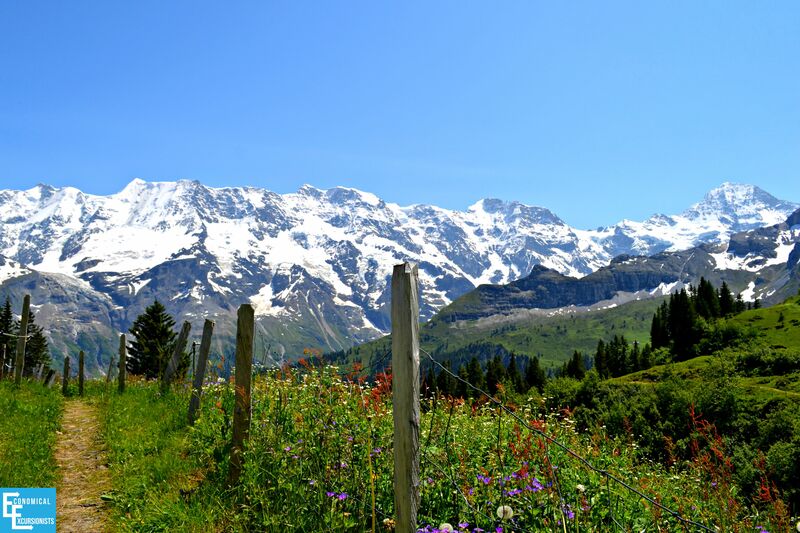 The refreshing sting of unpolluted mountain air in your lungs, cowbells ringing in the distance and sheer faces of towering mountains streaked with hundreds of waterfalls set below a piercing blue sky makes you want to stay in this area of the Swiss Alps forever. 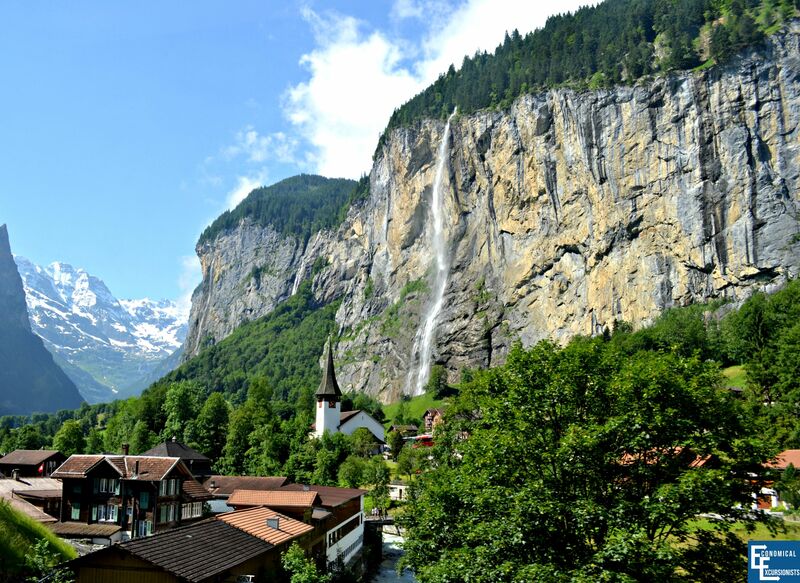 Even if you just stay in the Lauterbrunnen Valley (below Gimmelwald) you won’t be lacking stunning sights! 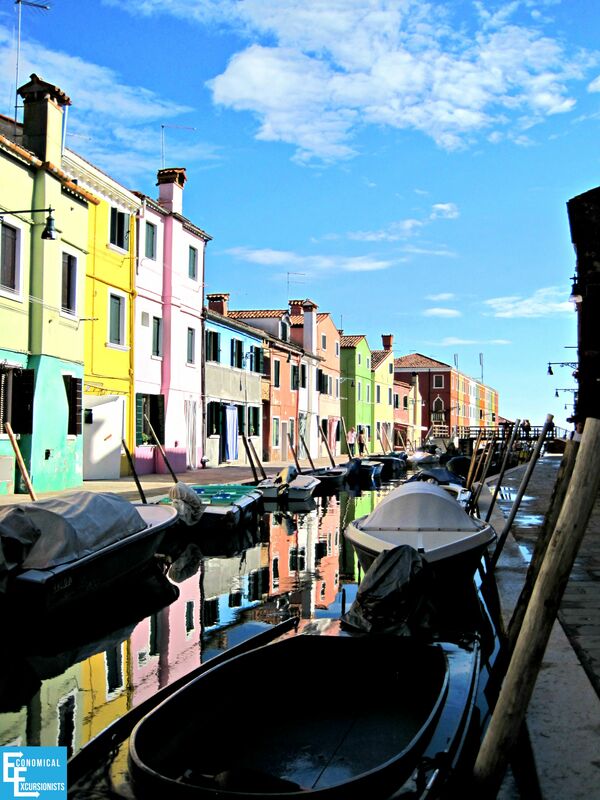 Murano and it’s popular sister island, Burano are perfect getaways from the overcrowded Venice. This island is the ideal spot for lace purchases or simply just a glass of local wine as you watch the locals and tourists alike go about their days. Stay into the evening after all the tourists have headed back to Venice and you are left with peaceful, quiet canals perfect for romantic walks. Croatia is often overlooked when planning European trips, which is simply a shame! Pltivice National Park’s connecting lake systems, flora and fauna are a geographical phenomenon! With crystal clear lakes, wildlife and overflowing waterfalls it is not hard to find the perfect picture. 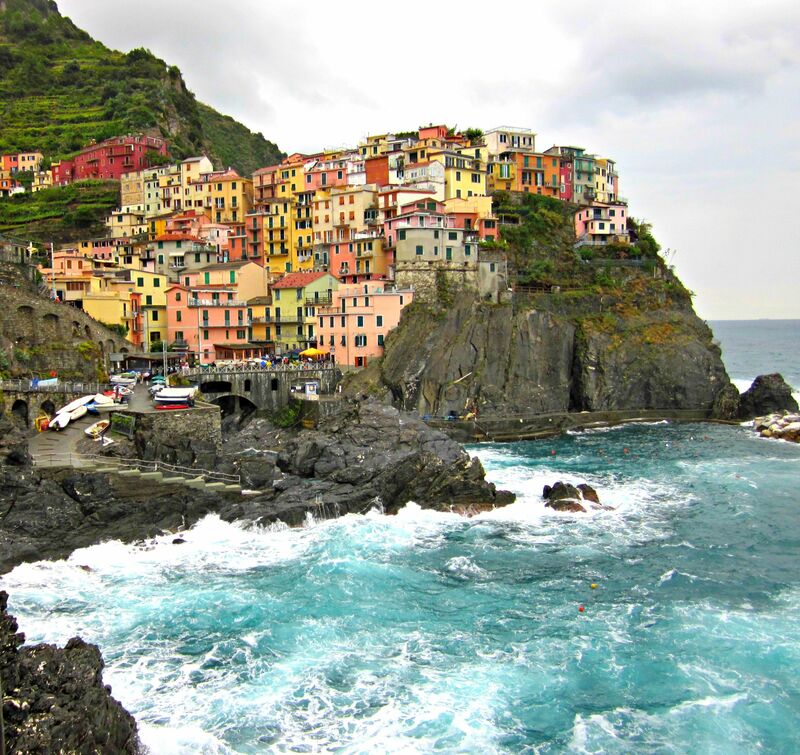 The five towns dotted alongside the Italian coast look as if a painter just couldn’t decide what color he loved best. Splashed against the blue ocean below, any of the five Cinque Terra towns is a sight to breathe in. Cesky Krumlov is slowly breaking out into mainstream tourism, and rightfully so! Despite being small, you could easily spend days wandering the same cobble-stoned streets, never tiring of the antiquated atmosphere. Cesky Krumlov is considered one of the best preserved medieval towns that Europe has to offer and it is easy to capture in photos all over town. Rothenburg is the much more popular, much more touristy sister city of Cesky Krumlov. 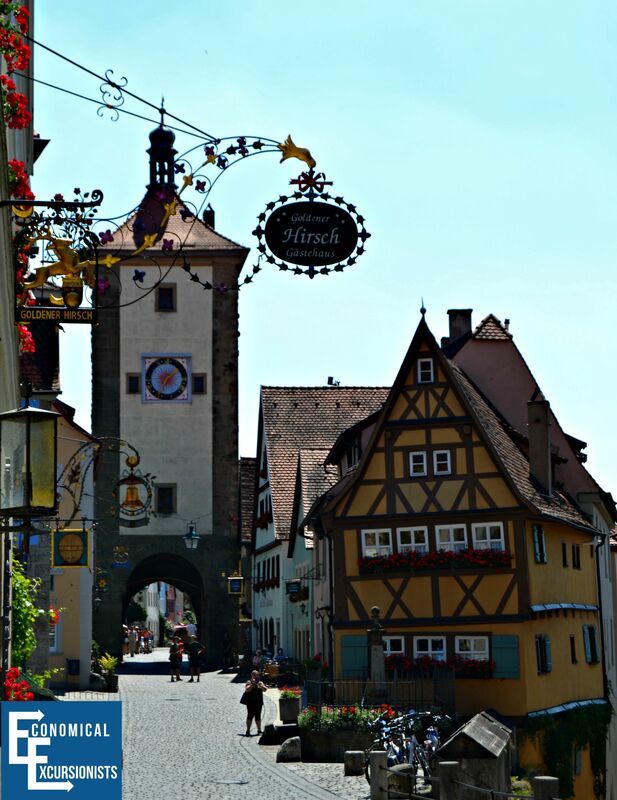 Still a picture perfect Medieval town, you’ll find plenty of great photo-ops and some of the most traditional German buildings out there, just be ready for other tourists trying to find that same, perfect shot. 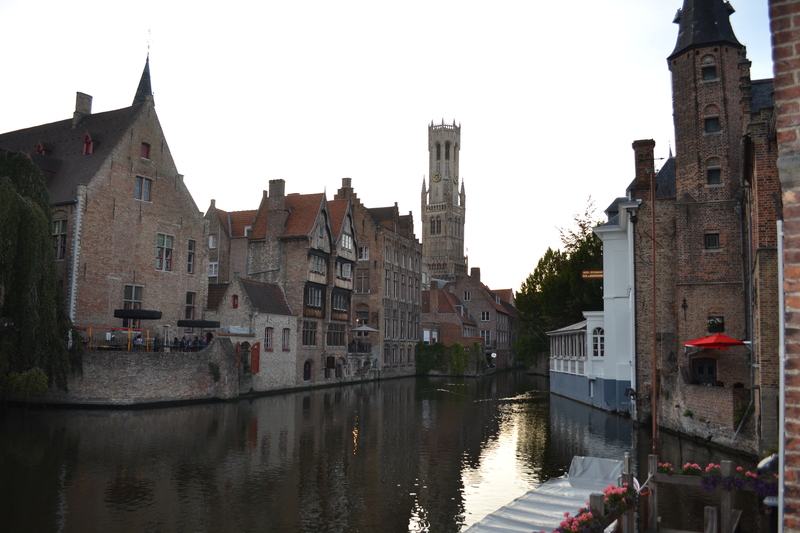 Brugge is yet another small town that you can easily breeze through within a day, but why would you want to with all those French fries, waffles and chocolates? Brugge has its own unique, atmospheric feeling that is a mix somewhere between German and French with a hint of Luxenbourg and a dash of Scandanavia all melded together to create it’s own perfect (and delicious!) culture! 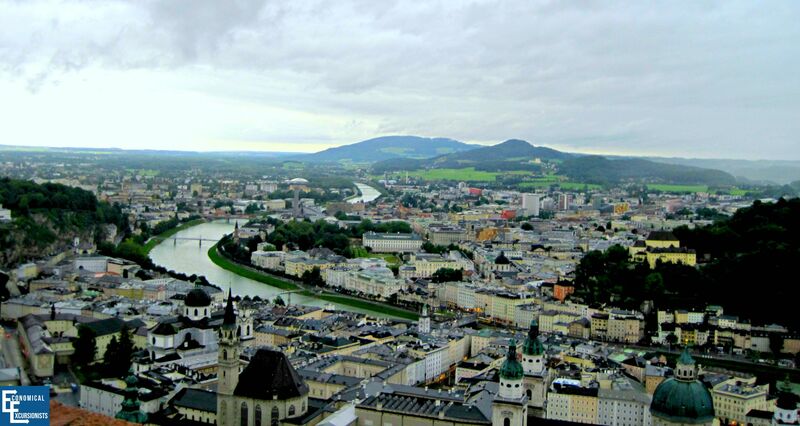 There are no shortages of picture perfect locations throughout Europe. What are some of your favorite spots to snap a photo? Some fantastic places to be visited in Europe! I must admit I’ve been very Asian these last few years so I’m very excited to take a road trip around Europe next year! We drive to Italy for a wedding from the UK so will make it up as we go along! I’ll definitely be adding some of these places to my list! Us living in Europe makes it easy to see all the beautiful places. Although, there is some AMAZING photo-ops in Asia! We just got done with a 2 month back packing trip through several Asia countries, and like most travel…my list of places only got longer after the trip, not shorter!!! Enjoy your roadtrip through Europe and feel free to use EE as a resource for any of your Europe trip planning! Fabulous list! When I first read the title I was thinking “I bet I’ve heard of all of these places”… I was wrong! 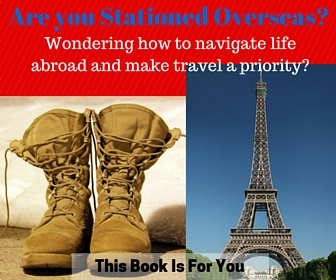 You’ve really surprised me and inspired me to circle back through Europe. 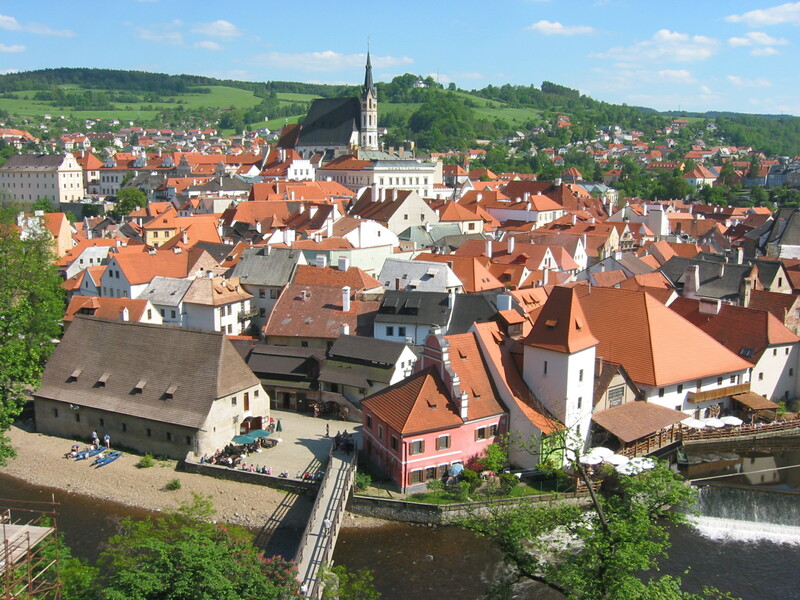 I’d like to visit Cesky Krumlov and Gozo! Thanks, Andrea! For people that live in Europe, yes, many of these are known, but for those who want to come for the first (or even second or even third! )time, many of these places are overlooked! Glad you found a few more places for a future trip! Super cool. Few were already in my list and rest i have added now. Thank you! I’m excited to continue to add to the list! Thank you! When you make it to Santorini, absolutely don’t miss sunsets, it’s an absolutely stunning sight!!! I’m so glad I could offer some inspiration! I find instead of crossing off places I’ve been, my list only gets longer as I see more and more places I never knew about! If you can squeeze Cesky Krumlov in, you won’t be disapointed, it’s my favorite town in all of CZ (and we’ve been all over there). What a fabulous list of places! My favorite ones so far that I have visited are Santorini and Murano. I still have a few on the list that I haven’t been to yet, but plan on going one day. Europe has its charm and this is a good list. I’ve been to two and although small, most of the others are quite popular! I’ve actually heard of and been to almost all of these towns! I have good travel taste! I’m actually visiting Plitvice for the first time in 4 days and Rothenburg next month! And the rest… I’ll put them on my list, because if I’ve been to most of the others, I’ll probably like the rest of the towns on your list! Thanks for sharing! 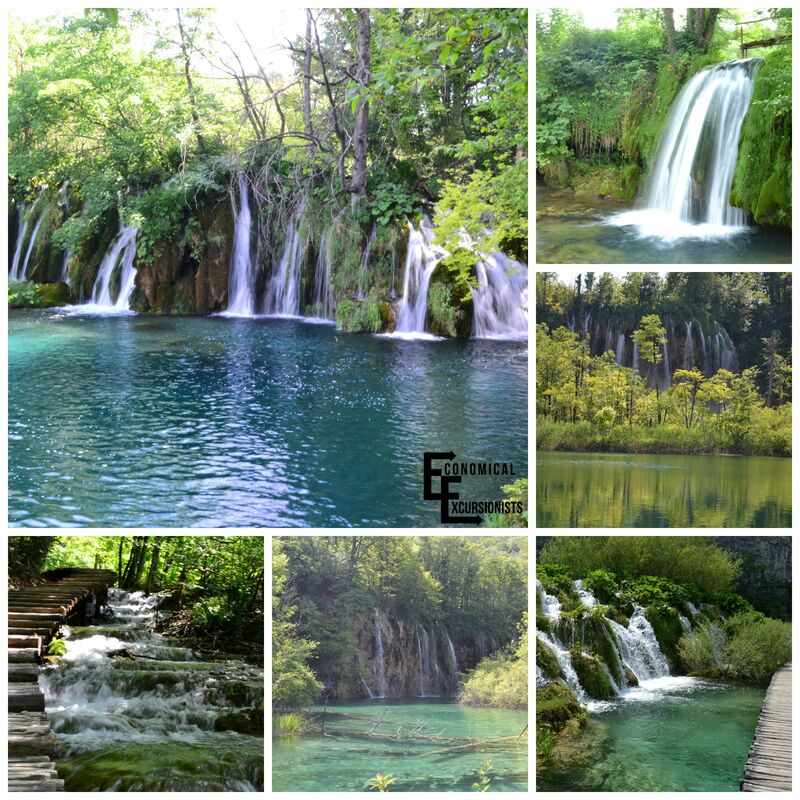 Plitvice (and Croatia in general) is beautiful! Enjoy! All the places mentioned are amazing and I am happy to have been to a couple like Santorini and Brugge! I’ve been to four of these towns! Looks like I need to push for going to the others! Love the post and it’s getting me excited for Europe! I was surprised I have actually visited a few of these! What incredibly picturesque places you have chosen for the list! WOW! *sigh* they make me want to pack. Loved the post!!! Oh, I’ve heard of all of them, but so far I’ve only visited Brugge – it was very lovely and picturesque.